Catalonia 21 Real Estate in L'Escala specialist in real estate management. CATALONIA 21 is a Real Estate consulting in L'Escala specialized in all kinds of management, offers many real estate services such as CONSULTING ACCOUNTING, HOME STAGING, ARCHITECTURE ... for those who collaborate with trusted professionals. Our team will advise and guide you in all your legal concerns; whether commercial, tax, labour, accounting and even financial. The latter, thanks to the collaboration with credit entities; we can offer you a clear and complete plan of the budget that fits your needs. Know about Homestaging and which its advantages are. Improve your home in multiple aspects, for your own pleasure, or to impress potential customers, speeding up to a 65% the selling or renting process. Para Catalonia 21 la arquitectura es el arte mayor de concebir construcciones, teniendo el respecto de las reglas como del concepto de la estética y la disposición. Nuestra empresa ha definido igualmente todo un conjunto de conocimientos que engloban y respectan los espacios y los paisajes. Catalonia 21 is supported by enthusiasts of the office and carried out a model of proximity allowing providing you efficient solutions and adapted to your expectative. We put our knowledge and know-how at disposition to those clients that must be surrounded and accompanied in a clear and precise way. 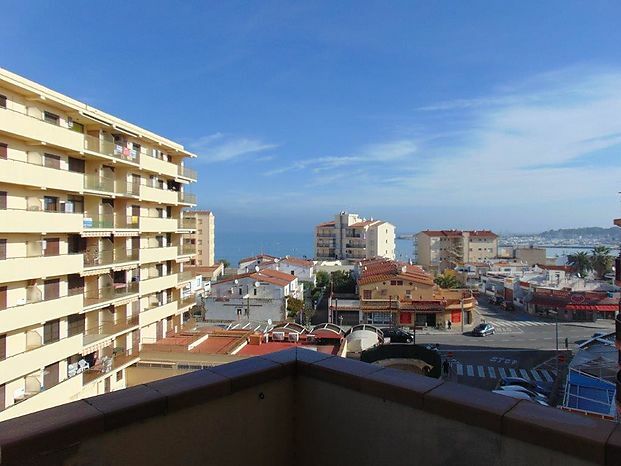 Apartment for sale with an area of 41 m2 in a very central building of Riells at 200 m of the beach. Penthouse for sale in L'Escala of 40 m2 located very close to the port with very wide view. 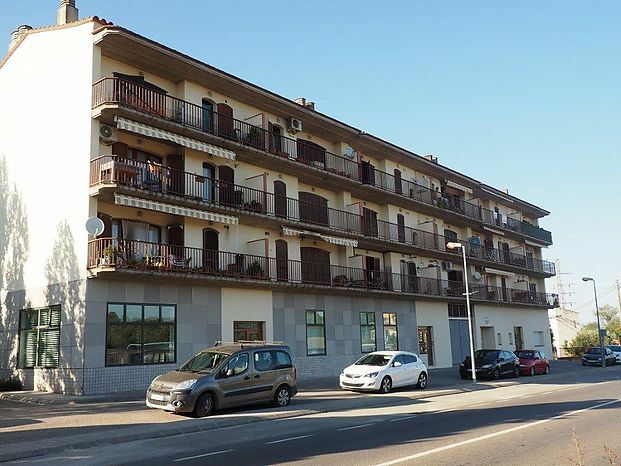 Flat with some 75 m2 for sale in Bellcaire d'Empordà and located 6 km from L'Escala and the beach.